Indie Author Day After and Book Haul!! 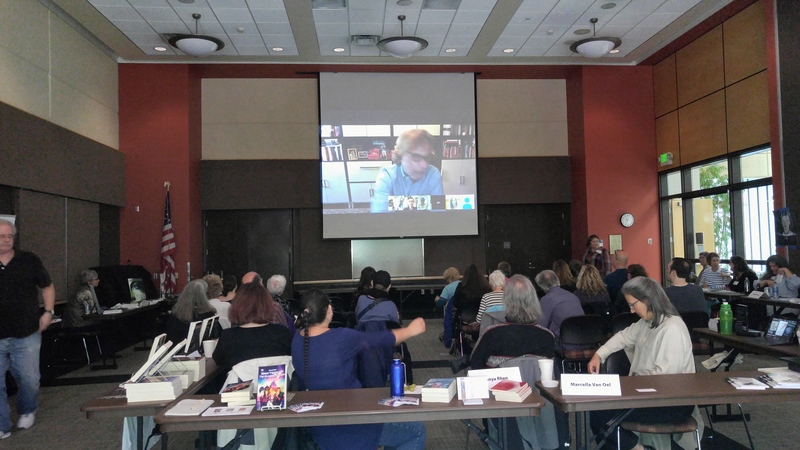 Indie Author Day was such fun, though it was the first year that KCLS participated and we still need to spread the word! 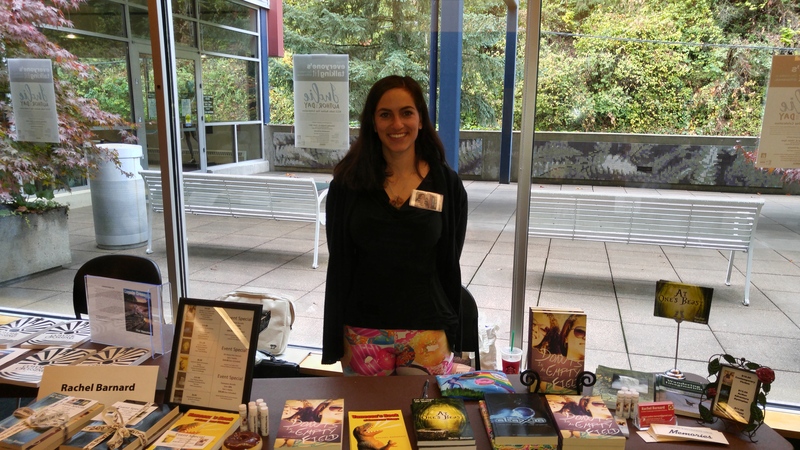 Myself and 24 other authors camped out in the KCLS service center building and promoted Indies! 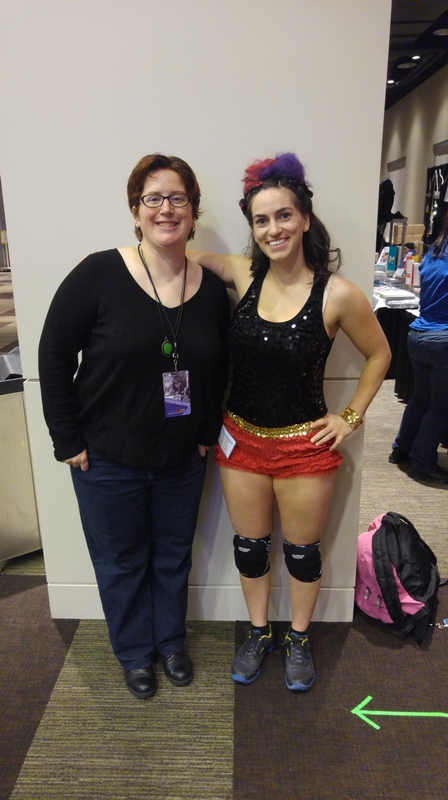 I met an author (Lish McBride) and got my hair done by Vain!